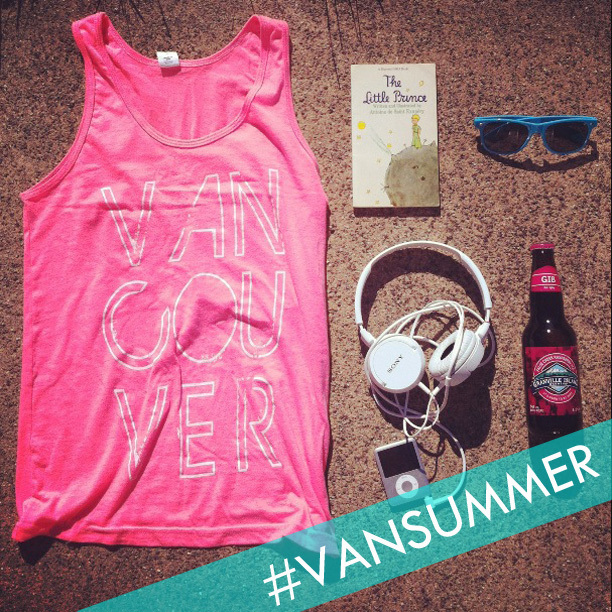 We've been seeing some awesome #VANSUMMER posts lately. It's fun to see what your favorite summer items are, they are all so different… keep 'em coming! 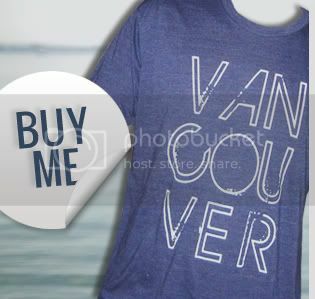 This week's prizing is courtesy of our friends at Grouse Mountain. 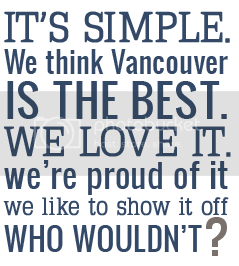 It’s the Summer of Lumberjacks at Grouse Mountain! New this summer: your plaid-clad dreams can come true as you try your hand at axe throwing or pole climbing. 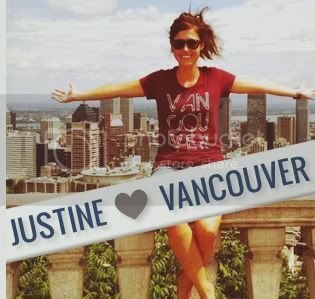 This week's #VANSUMMER winner will be treated to a Lumberjack Experience, a Lumberjack t-shirt, and a General Admission ticket (includes the Skyride tram, Lumberjack Show, Birds in Motion, eco-walks and more) - for two!